J&K Police recruitment rally, going on at Pulwama, South Kashmir has witnessed an overwhelming response from candidates. Srinagar: J&K Police recruitment rally, going on at Pulwama, South Kashmir has witnessed an overwhelming response from candidates. '3710 candidates, including 69 females, have applied for the posts of constable despite threats from the militants against joining the police and security forces,' quotes PTI. The recruitment rally is being held for for recruitment to the post of Constables in Jammu and Kashmir Police. This includes the physical endurance test and physical measurement test for the candidates of Kashmir province. The two day long rally is held at DPL Ground Pulwama, the last day being today. The ongoing process of recruitment into the Jammu and Kashmir Police will greatly help in facing the challenge of militancy, state police chief S P Vaid said today as he witnessed the recruitment rally in south Kashmir. "The recruitment of the youth in the Jammu and Kashmir Police will be of great help in facing the challenge of militancy as police has been on the forefront of the fight (against militancy) from 1990," Vaid said. 'The recruitment drive has been started to provide an opportunity to the youth of the state to join the police force and serve the state and the country,' he further added. Emphasizing on the selection process he stated that the recruitment is being conducted purely on the basis of merit and in a very transparent manner without any kind of influence. 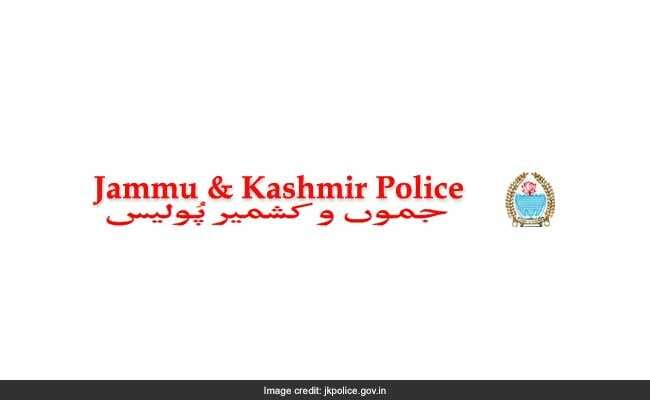 The J&K Police has introduced a computerised transparent recruitment process in which there is no scope of corruption and favourtism, the DGP said. The next schedule for PET/ PMT is on 21 May 2017 at Khree Sultan Cho Cricket Ground Kargil.